Kode9 and Burial are set to helm the final instalment of the Fabric Live mix series. The 100th mix in the series, the Fabric Live compilations will close with a bang, pitting two mighty electronic talents against each other. 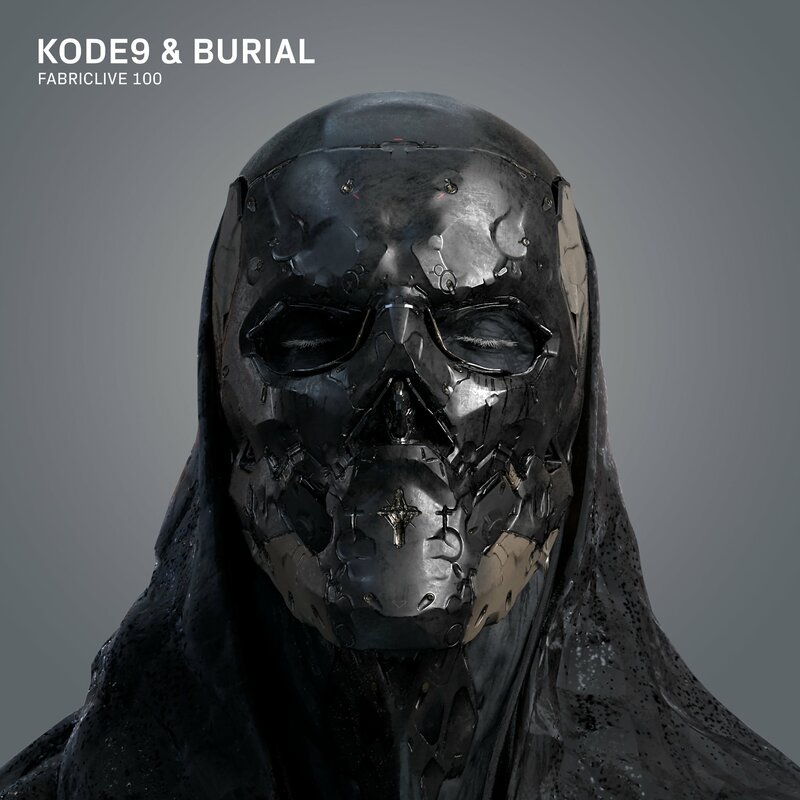 Due out on September 28th, Kode9 and Burial have pieced together the final mix, with the tracklisting set to be unveiled on the day of release. Available in that familiar tin casing, the vinyl pressing will be unmixed and placed across four discs. Kode9 has obviously played Burial-only sets in the past, so naturally fans are wondering if this will feature new material from the reclusive producer. Only one way to find out... pre-order HERE.